Martha Pellerin, Franco-American singer, musician and activist, taken at 37 by cancer. 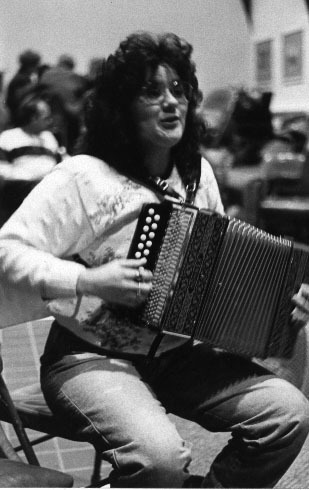 Photo links to the Martha Pellerin Collection at the University of Vermont. Won’t you help me to the door? 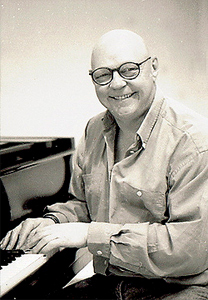 Denis Fréchette, pianist for La Bottine Souriante. We lost him in 2008, making this recording even more precious.